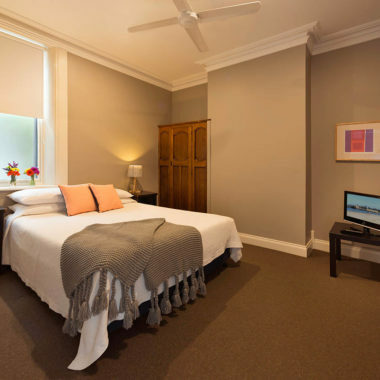 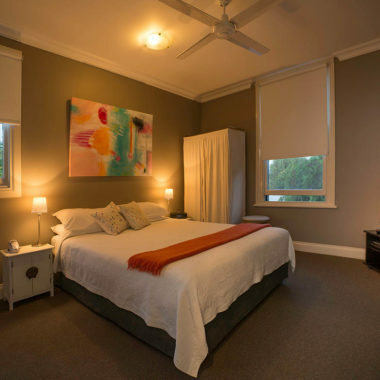 Built in 1860, Athelstane House is Queenscliff’s oldest operating guesthouse. 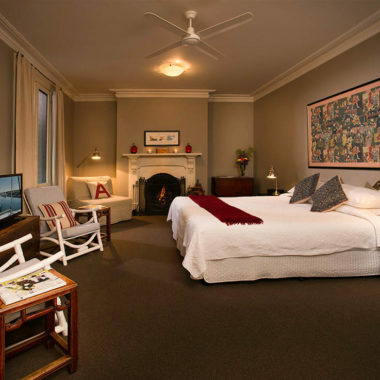 A complete interior renovation in the late 90’s added the many contemporary luxuries seen today whilst still maintaining its historic exterior. 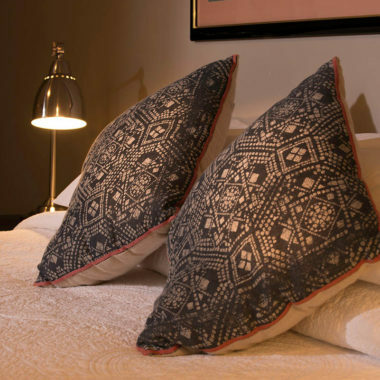 Each of our ten rooms has its own ensuite (eight with large corner spa baths) as well as complimen-tary wifi, shared tea & coffee making facilities and access to our large guest lounge with open fire place and complimentary reading materials. 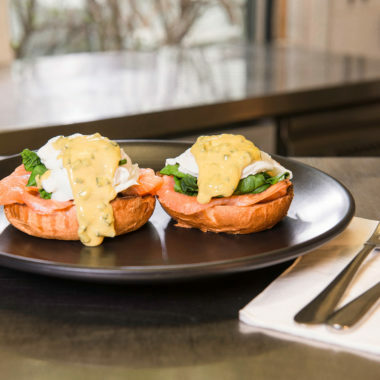 Room rates include a delicious a la carte breakfast cho-sen from our specially prepared guest menu as well as a leisurely 12pm checkout. 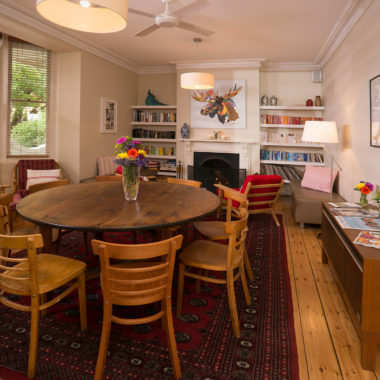 The guesthouse boasts six different sitting areas inside and outside as well as a restaurant and fully licensed bar, open 7 days for breakfast and dinner. 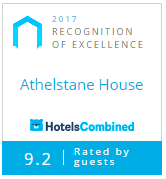 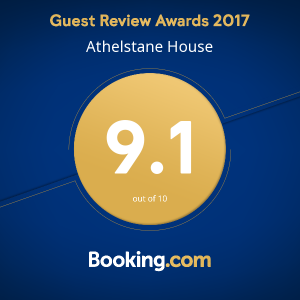 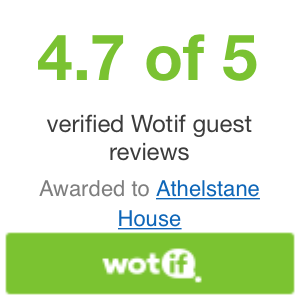 "We have had several stays at Athelstane and the standard only gets better. 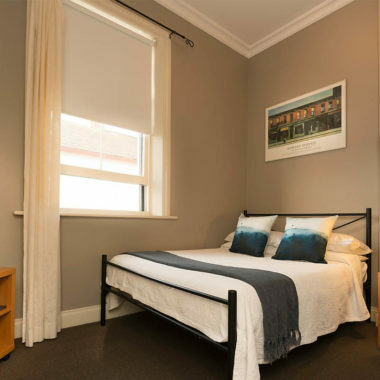 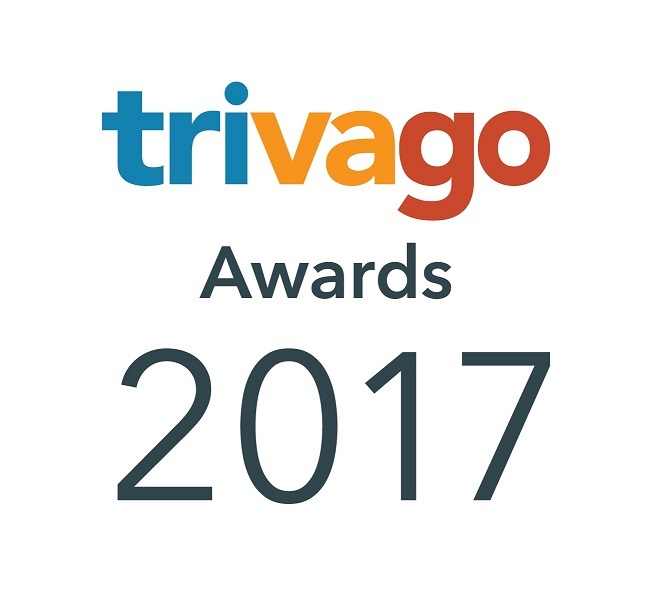 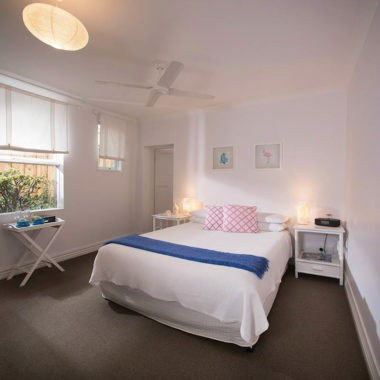 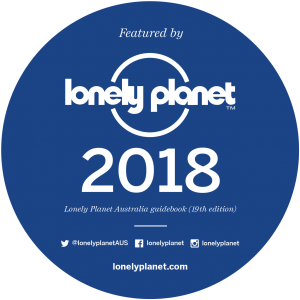 The attention to detail and maintenance is excellent and the staff are just lovely; friendly and obliging"
"Beautiful food...presented in an a modern up dated clean guest house. 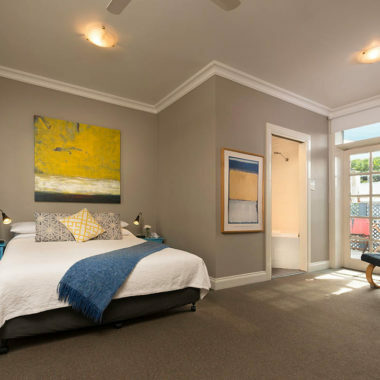 This is what modern Australian seaside resorts should be full of"